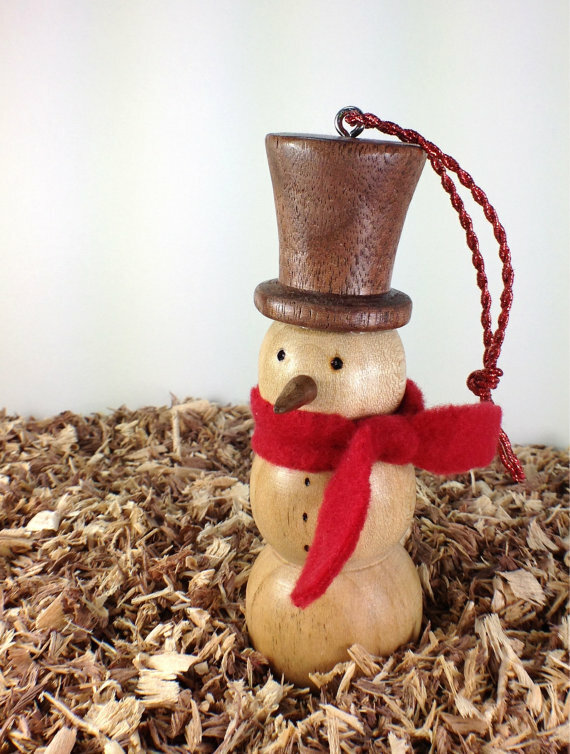 Christmas Ornaments | Als Ik Kan Designs – Woodworking, Crafts, and More! Our wood burned ornaments are the perfect addition to any Christmas tree and they make wonderful gifts. Select an item below to visit our Etsy store.